One of my most massive challenges as a parent is to pass on our family’s values and belief system. I spend time in formal lessons about our faith, but I’m also careful to model the behavior I want my children to emulate. If I want my children to be kind to others, I need to be mindful of how I speak to them and their father. If I expect them to be patient, I’d better not lose my cool when it takes for.ev.er to get out the door in the morning. As parents, Brett and I also consider the entertainment in our house, and what sort of message it’s passing on to our children. We’re pretty picky about what our kids are watching ….. for me, it’s important to make sure that television and movies support our family ideals. 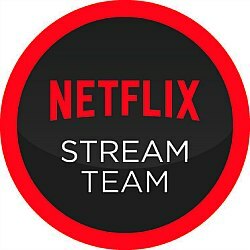 Take a look at some of our favorites and add them to your Netflix queue. 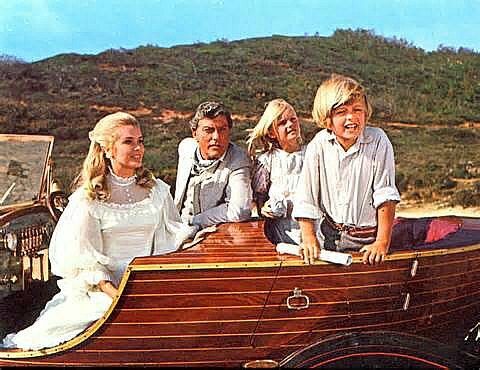 One of our family’s very favorites, this classic from the 1960’s needs to be your next family movie night selection. Mr. Potts serves as a hero to his children, valuing creativity and love over success and responsibility. Their unorthodox lifetyle reminds us that there is goodness and beauty found even in the most eccentric people. 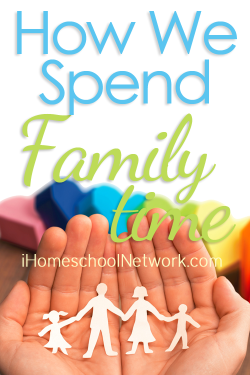 Plus – the children are homeschooled! Young children may be scared of the Child Catcher — you may want to preview it before you sit down with little ones under 6. This Disney classic is perfect for the entire family! We especially love the message of kindness to others, regardless of their social status. 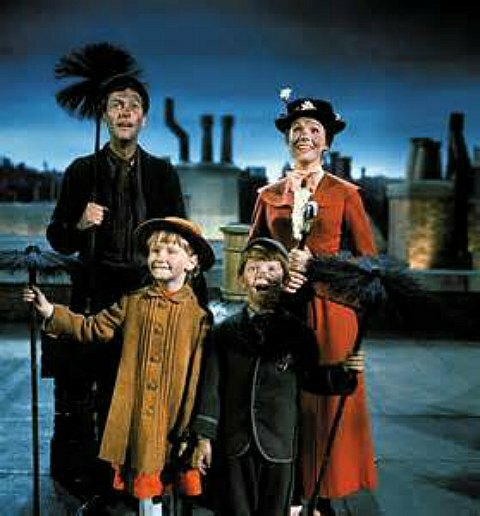 Mr. Banks begins the movie as an aloof father, but begins to see his mistakes and becomes more involved with his children. This movie provides us with some great jumping off points for discussing historical events, while helping to reinforce virtues of trust,forgiveness and friendship. 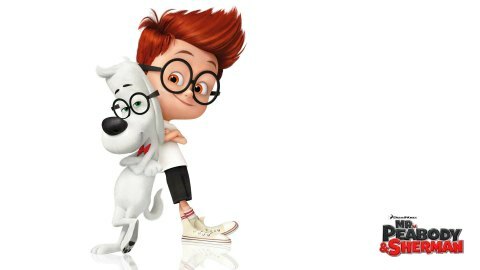 Mr Peabody trusts Sherman completely, even when Sherman makes silly mistakes, and forgives him without fail. Even Penny redeems herself from being a cruel bully at the end of the movie. 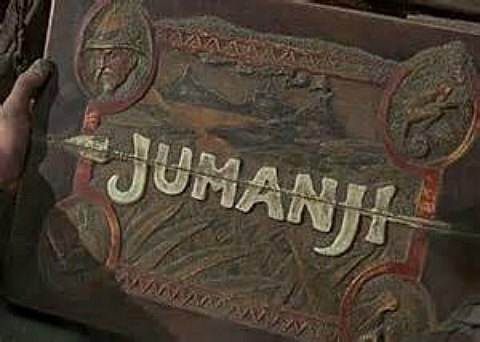 What sort of family values can you find in a movie about children trapped in a board game? Plenty — but our favorite is the emphasis placed on a father’s love for his son. Some of the action can be super scary for littles — spiders, lions, monkeys with knives and more. I’d preview for those under 6. 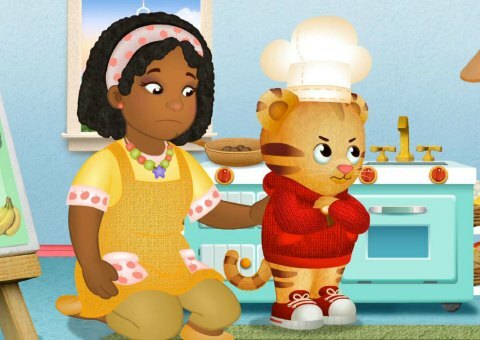 This sweet preschool show is one of Maeve’s very favorites. We love it for how it handles things like dealing with jealousy and anger, and stresses caring for others in your family and community. When my kids have been bickering, we pull out this family favorite to watch and discuss together. 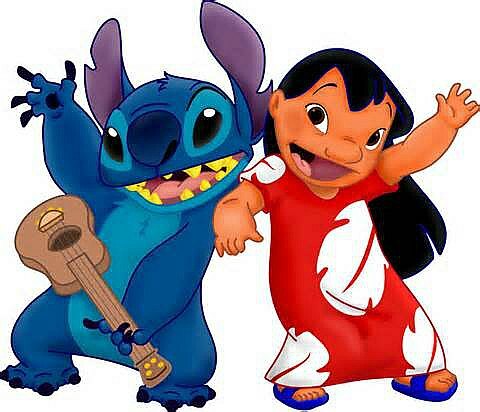 The quote, “Ohana means family. Family means no one gets left behind”, makes me cry every time I hear it. I remind my children that building each other up, instead of tearing one another down, is one of our greatest missions. Having courage to try new things opens up your world … even in prehistoric times. 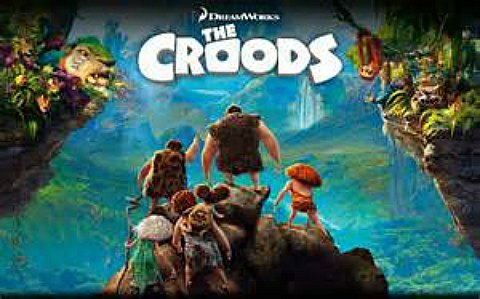 This, and a strong sense of family is one of the reasons we love The Croods here. Some scary themes throughout for younger children – risk of death and the end of the world. They’re good talking points for older children, but may be scary to the preschool set. As an Irish Catholic family, this is a movie that we all love. 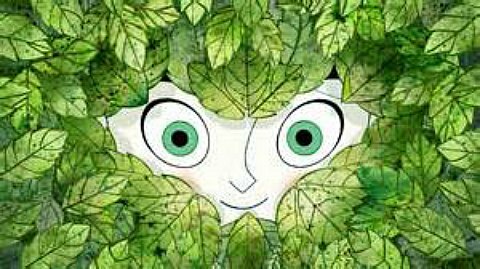 It’s steeped in Irish folklore, and the tension between Christianity and paganism can be a discussion for parents and older children. Younger children may be scared of wolves and a pagan serpant god. 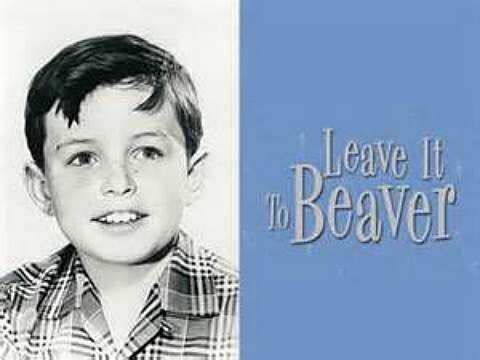 Brett put on Leave it to Beaver for the children one afternoon while we were making dinner, just to keep them occupied for a bit. 30 minutes later, we had to drag them from the TV to eat. This 1950’s sitcom is positively adorable. I appreciate that values of the era are emphasized — hard work, patriotism, and respect for elders. My children love watching Wally and Beaver’s antics, and Brett gets nostalgic that his children enjoy a show he watched as a kid. What about you? 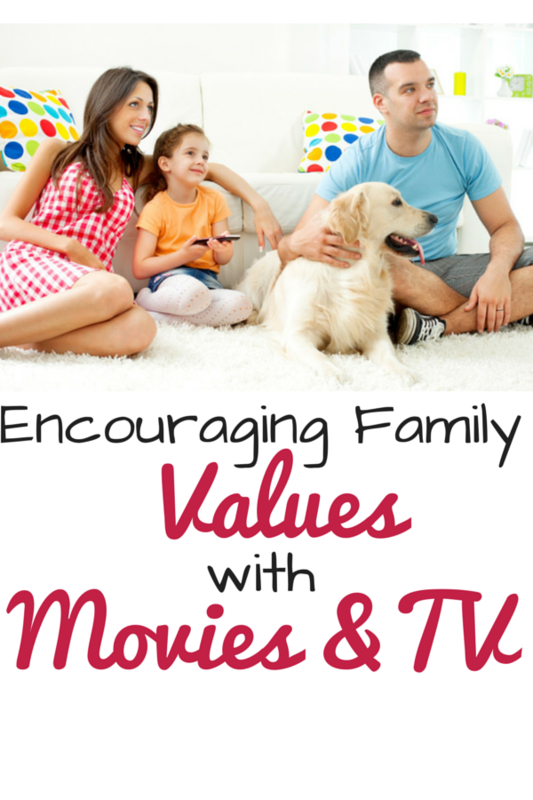 What are your favorite movies and television shows that help to reinforce your family values? I’d love to hear about them!